Fragrance free cleansing milk to gently dissolve make up and impurities without the irritation. PRIVATE FORMULA Sensitive Cleansing Milk is a mild, fragrance free cleanser to gently dissolve all traces of make-up and impurities without the irritation. Lightweight with a silky texture and enriched with Vitamin E, Aloe and Green Tea to soothe and nourish skin. Free from parabens, sulfates and other common irritants. Apply to face and neck with wet hands. Gently massage in circular movements and rinse off with water. 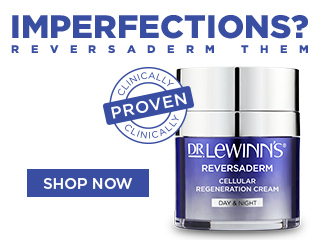 For optimum results, follow with Dr. LeWinn's Private Formula toner and Private Formula moisturiser. We recommend patch testing before use. For external use only. Avoid direct contact with eyes. If contact occurs, rinse immediately.